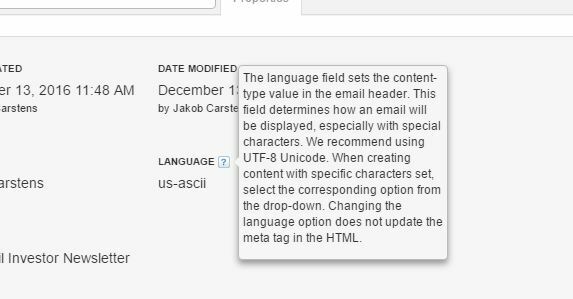 We use Content Builder with a custom HTML template (stated and saved as UTF-8) and several content blocks (all in UTF-8) which use AMPscript (lookup) to retrieve information out of Data Extension, which are populated by automated import jobs (which use UTF-8 CSV files). What can be the root cause for that? 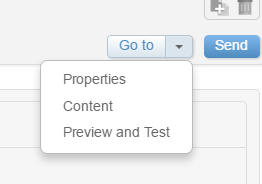 Which "corresponding drop down" are they talking about? 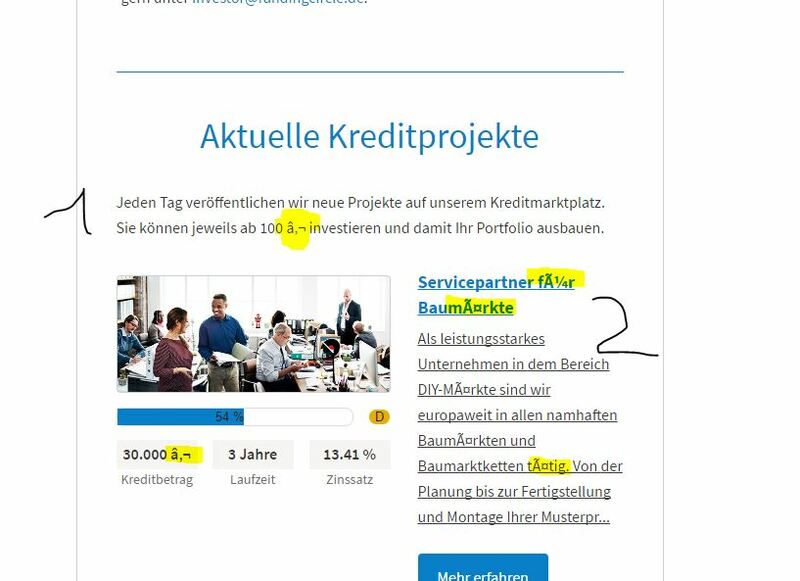 I can't find any way to format the language of either the template, the content block, the Data Extensions or the email itself. 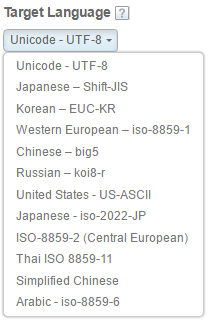 The feature called "Target Language" with the drop-down to different encoding in the screenshot above is a feature that used to be part of a paid package. However, it seems to now be included with all editions (as part of our new pricing and packaging). You can get this enabled by calling into support.